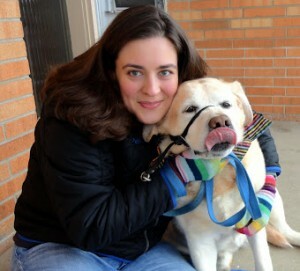 Did you read earlier this week about my being a brand ambassador for WGN Radio? 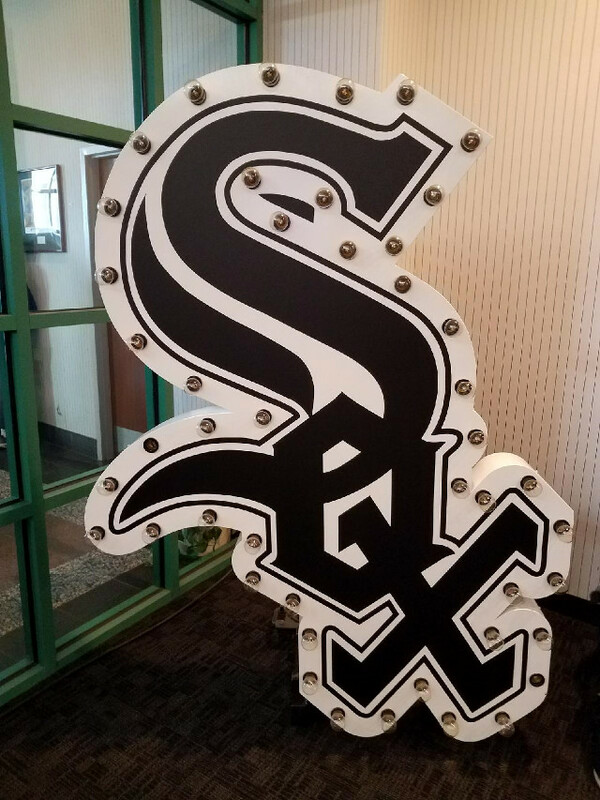 Weeellll our April event was attending a White Sox game in a suite with WGN, as WGN Radio is now the voice of the Chicago White Sox. While I’m not a huge sports fan, I was excited to get to check out Guaranteed Rate Field and all the food options on deck. 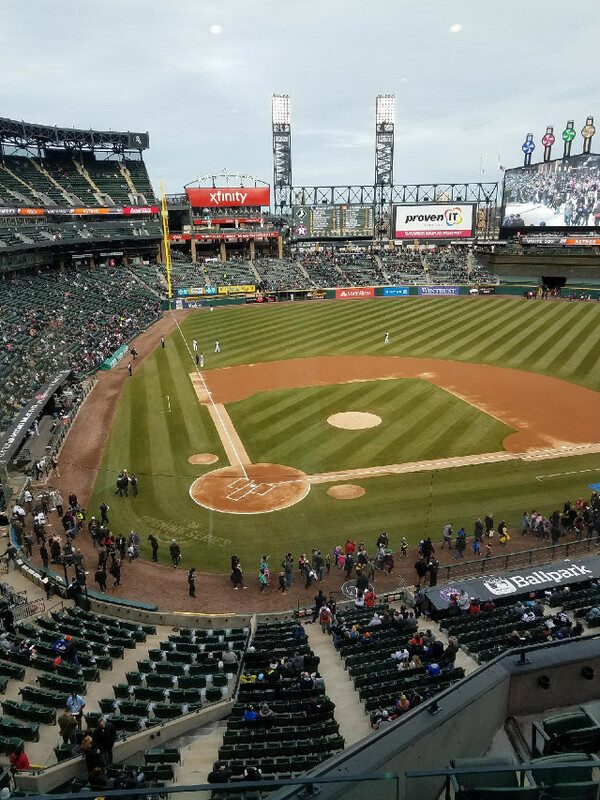 Thanks to a connection, I was able to arrange a tour of all the food offerings with a member of the White Sox PR team. This made my visit. I’m pretty sure we would have missed out on a lot if we’d just attended the game. My plus one, Chef Mark is a huge White Sox fan and hello! a chef, so who better to sample our way through the ballpark. 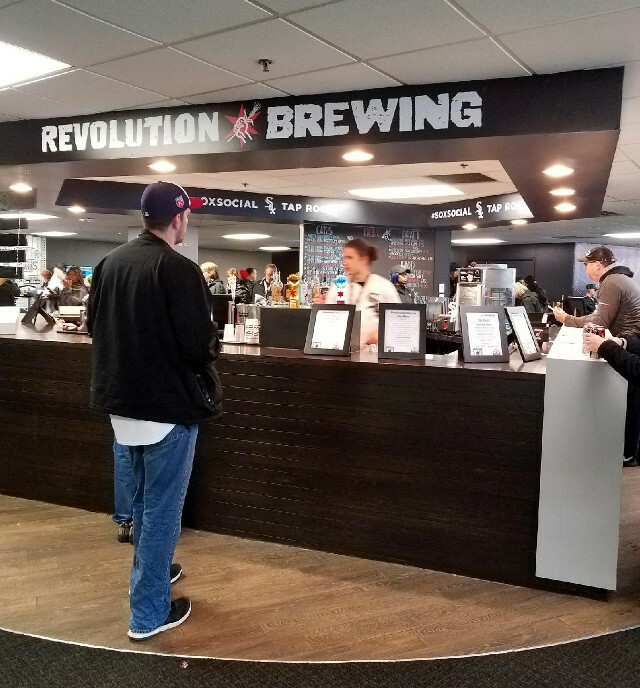 We started out in Revolution Brewing #SoxSocial Tap Room which features some of Revolution’s amazing beer selections. Plus a specially curated food stand. Next it was off to Beggar’s Pizza Pub to check out their fried caprese ravioli. These aren’t your typical baseball fare, but were one of the best things we tried in Guaranteed Rate Field. 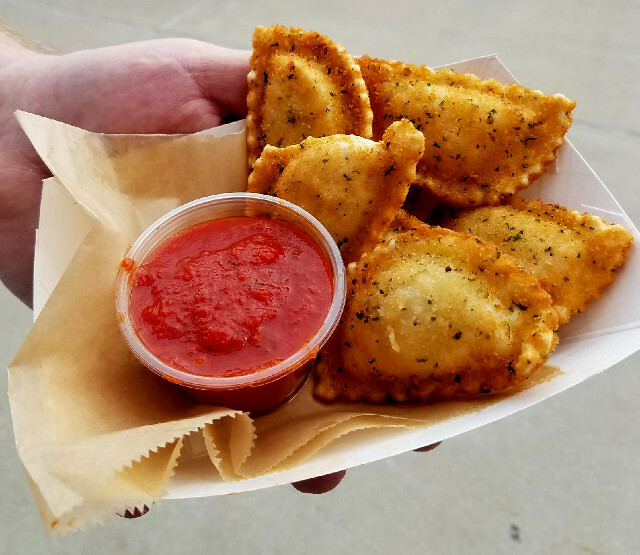 Make sure to stop by the main location to find these ravioli as not all the locations sell them. Then it was off to check out the Craft Kave, Guaranteed Rate Field’s version of an upscale beer bar. The Craft Kave features a staggering selection of local craft brews both on tap and bottled/canned. You can also grab your favorite brew yourself from the amazing cooler selection. 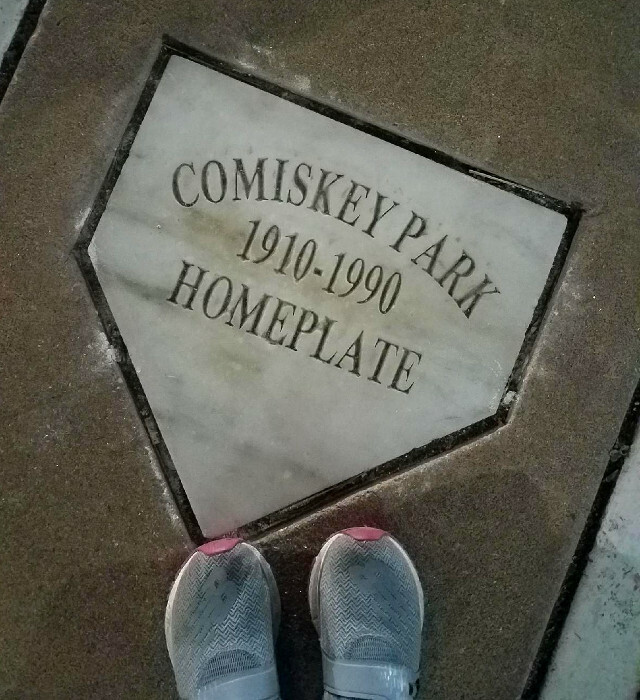 Also in the Craft Kave you’ll find parts of the old park like spinners from the scoreboard and original seats on display. While in the Craft Kave make sure to try to snag a seat in the Skyline! These seats are on a first come basis until they’re gone and a totally unique way to watch the game, right down from the 1st base in the outfield. The upper level can be reserved for private parties. Guaranteed Rate Field also does a great job with your classic ballpark fare. We sampled some really good elotes and a cubano that rivaled what you’d find at a restaurant in the city. The one thing I wish we’d tried was the Churro Ice Cream Sandwich. Alas by the time we got there in the 7th inning it was either too cold or they’d already closed up shop. I still don’t know why Chicagoans don’t eat ice cream in the cold. I say bring on those cold, creamy vanilla scoops! You know I will definitely be scoring that Churro Ice Cream Sandwich at later date. 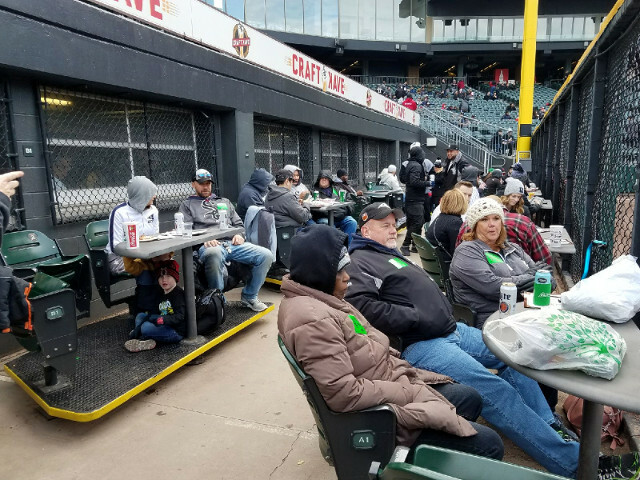 All in all I was quite impressed by both the quality and the variety of dining choices at Guaranteed Rate Field. You can definitely find something to suit everyone down to the pickiest eaters and still please your gourmet palate.